Briarwood is a residential neighbourhood located in the southeast part of Saskatoon. The majority of its residents live in low-density, single detached dwellings. As of 2006, the area is home to 3,967 residents. The neighbourhood is considered a middle to high-income area, with an average family income of $105,651 and a home ownership rate of 98.6%. To obtain your FREE copy of the 2010 Saskatoon Neighbourhood Census for the neighbourhood of Briarwood, simply check off the box and enter your email address. The complete census will be emailed immediately. 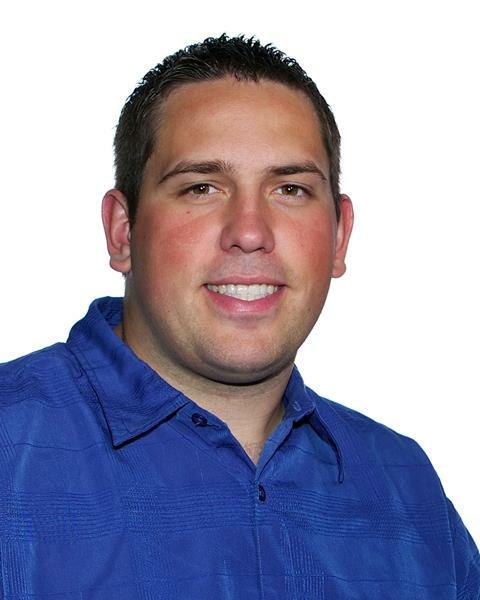 If you have any questions about Briarwood, please feel free to contact Adam (1-306-261-2470). Briarwood homes for sale, Briarwood real estate agent, Briarwood REALTOR®, Briarwood houses, Briarwood homes, Briarwood, Briarwood land for sale, Briarwood land, Briarwood new home, Briarwood resale home, Briarwood real estate services, Saskatoon, Saskatoon neighbourhood. 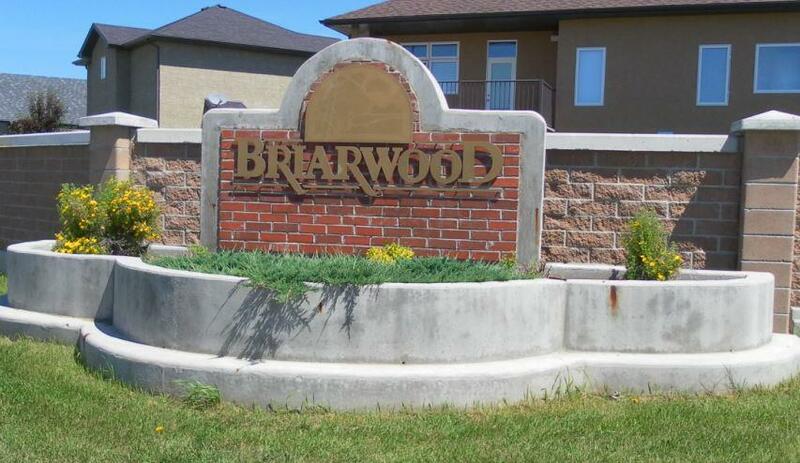 Briarwood homes for sale, Briarwood real estate agent, Briarwood REALTOR®, Briarwood houses, Briarwood homes, Briarwood, Briarwood land for sale, Briarwood land, Briarwood new home, Briarwood resale home, Briarwood real estate services, Saskatoon, Saskatoon neighbourhood.